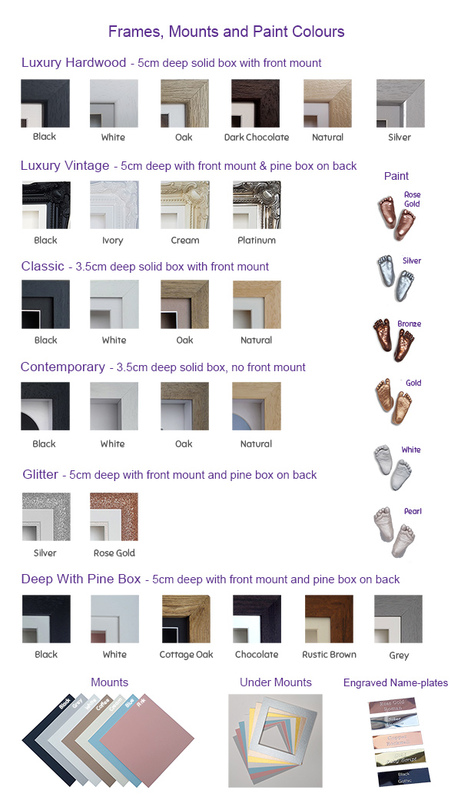 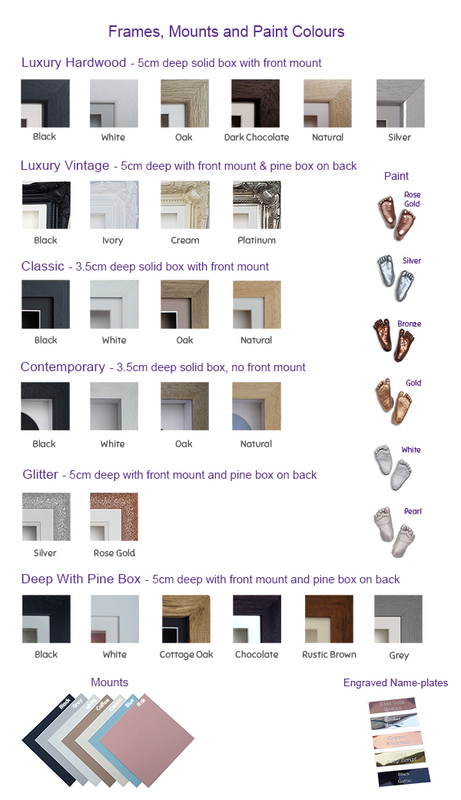 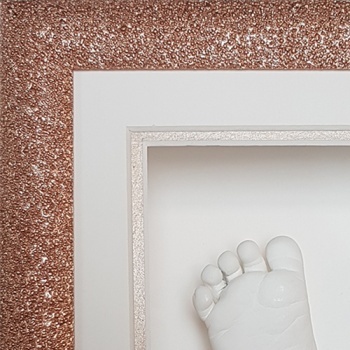 Our new Glitter frames have a Christmassy, glittery curved front moulding with a high quality 5cm deep pine box on the back. 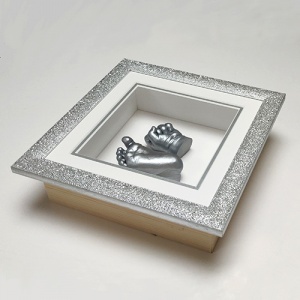 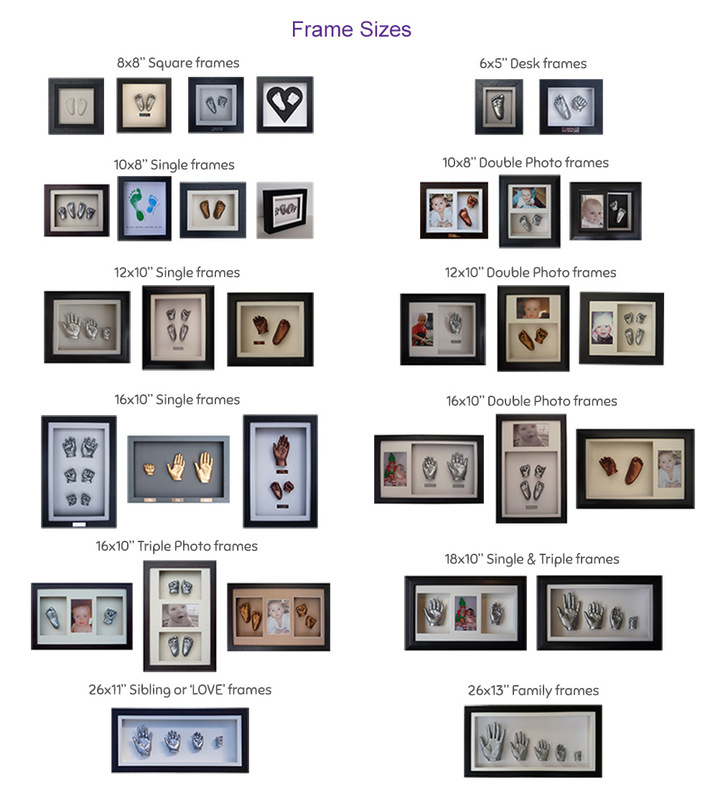 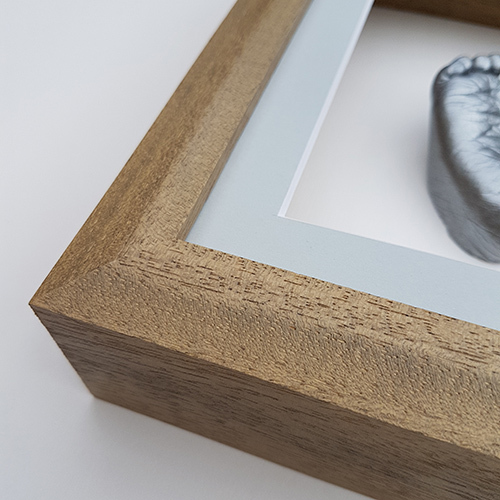 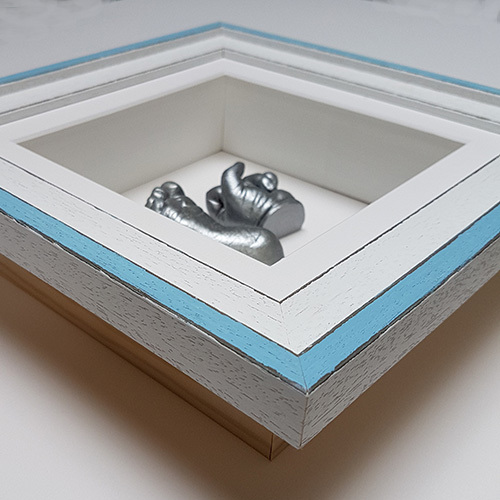 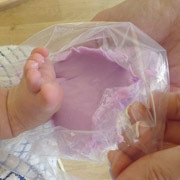 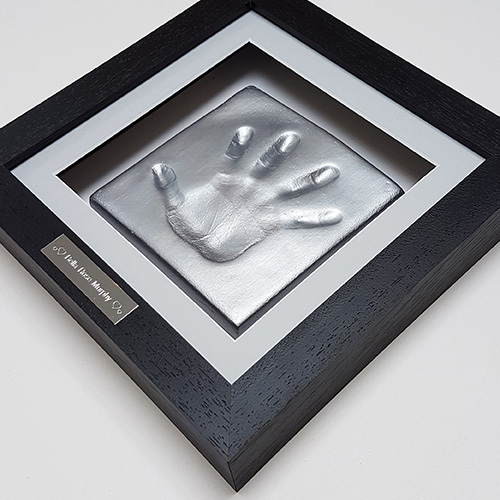 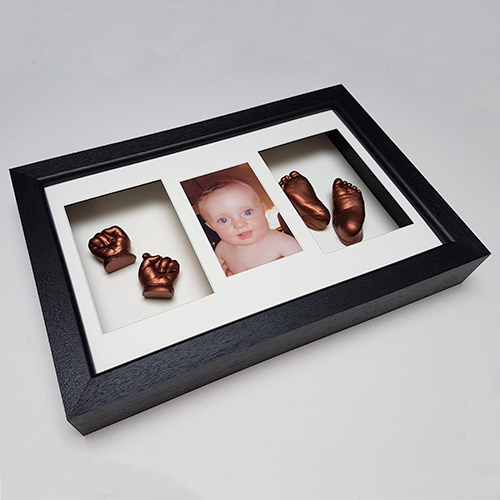 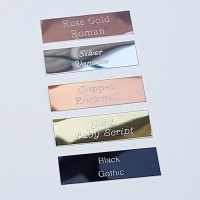 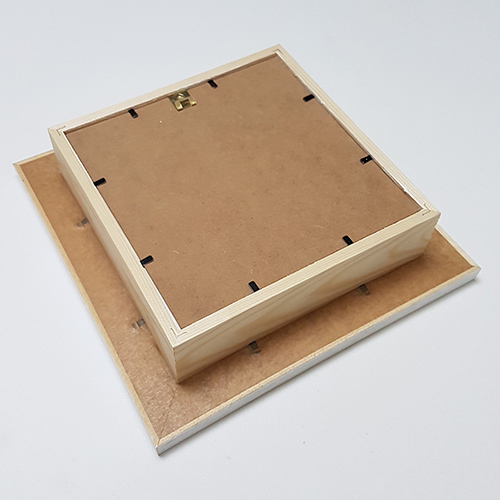 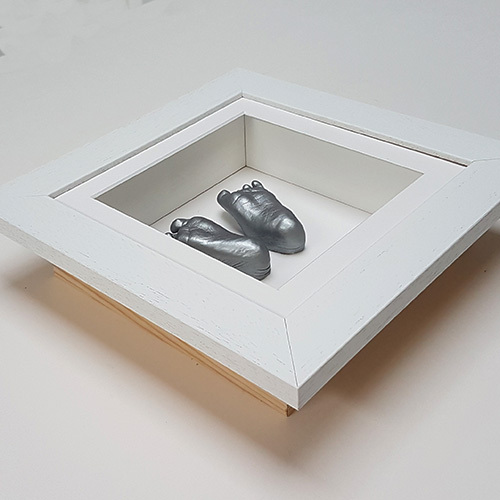 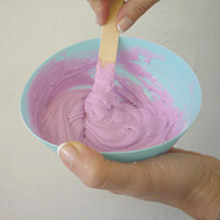 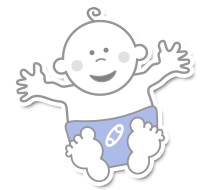 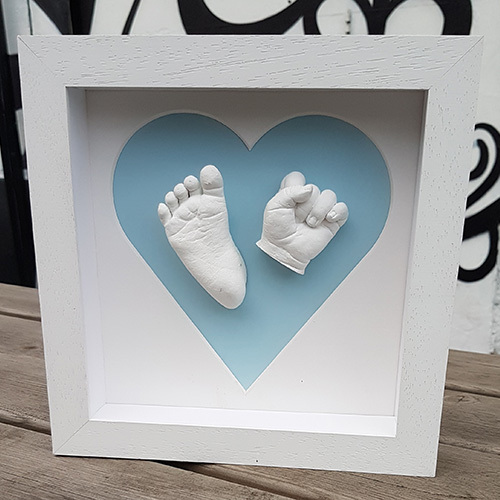 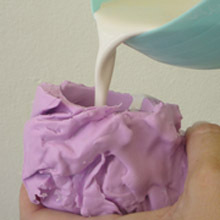 Buy the frame on its own or add materials to turn it into a full baby casting kit. 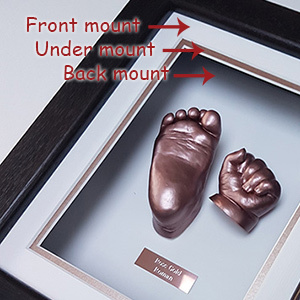 The Rose Gold under mount is optional.